ROYAL PALM BEACH – Royal Palm Beach High School reached an important milestone toward implementing the School District of Palm Beach County’s newest International Baccalaureate Diploma Programme, when its Application for Candidacy was accepted by the IB. Royal Palm Beach High will officially become an IB Candidate School on Sept. 1, and begins the process to become an official “IB World School.” The school received approval in April from the district to pursue the IB initiative. Mark your calendars and save the date!! 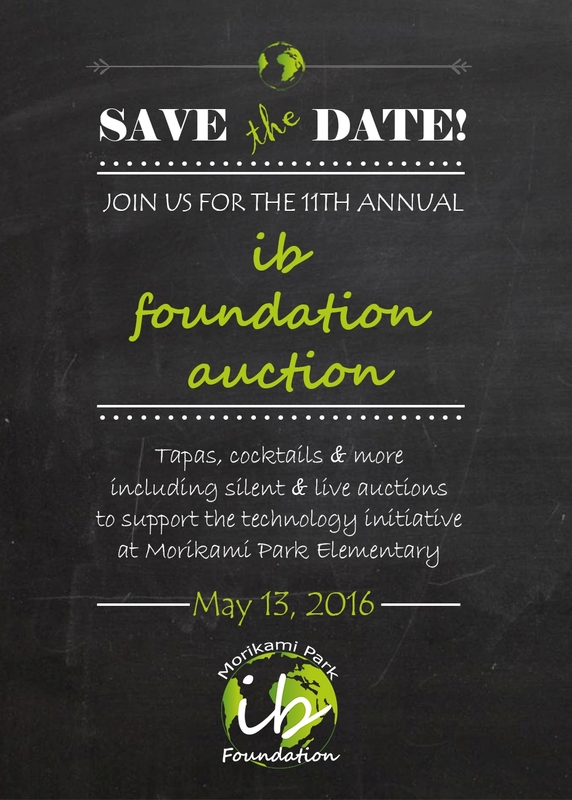 We're looking forward to seeing you at the 11th Annual IB Foundation Auction on May 13, 2016! We’re excited to announce that the K-2 playground, which was funded by the wonderful 2013-2014 IB Foundation Sponsors and Parents, is nearly complete! With their generosity and commitment, this much-needed recreational area is becoming a reality. The students are looking forward to their great new playground with anxious enthusiasm! Check out the photos on the PROJECTS tab above! The IB Foundation has a leadership opening for the 2015-2016 school year! We’re looking for a Director of Development to help collect item donations for the 2016 Auction. 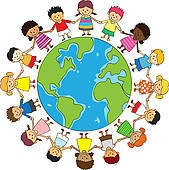 No experience is necessary, just a willingness to help and a bright smile! If you’d like more information about joining the IB Board, or joining one of the IB Committees as a volunteer, please contact us at MorikamiParkIB@gmail.com ~ we're a great team and we'd be happy and thankful to have you join us! Like us on Facebook to stay informed about the Foundation’s progress throughout the year and for updates on the 2016 auction! Morikami Park IB Foundation. 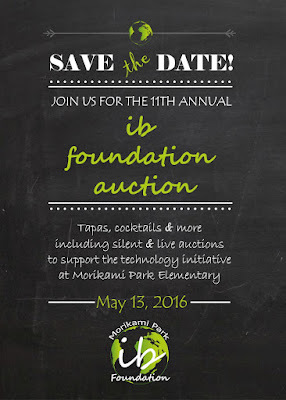 We will also share information here with you on our Morikami Park IB Foundation website. The New IB Board is nearly complete! We’ve had some wonderful volunteers join our Board, but we’re looking for 2 more! If you know of anyone who would be interested in coordinating the classroom baskets or the item donations for the 2016 Auction, please contact us at MorikamiParkIB@gmail.com. 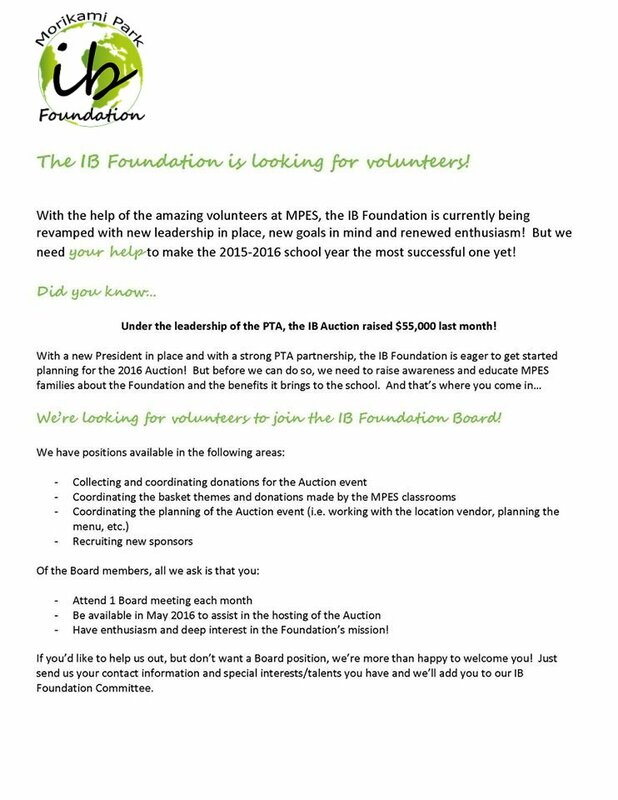 We’re looking for volunteers to join the IB Foundation Board and supporting committees! Please click on the flyer image below for more information and contact us at MorikamiParkIB@gmail.com ~ we'd love to have you join us!